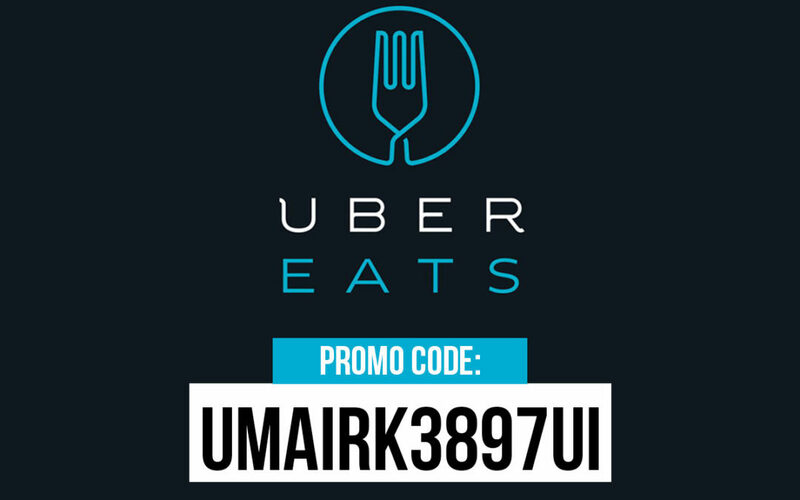 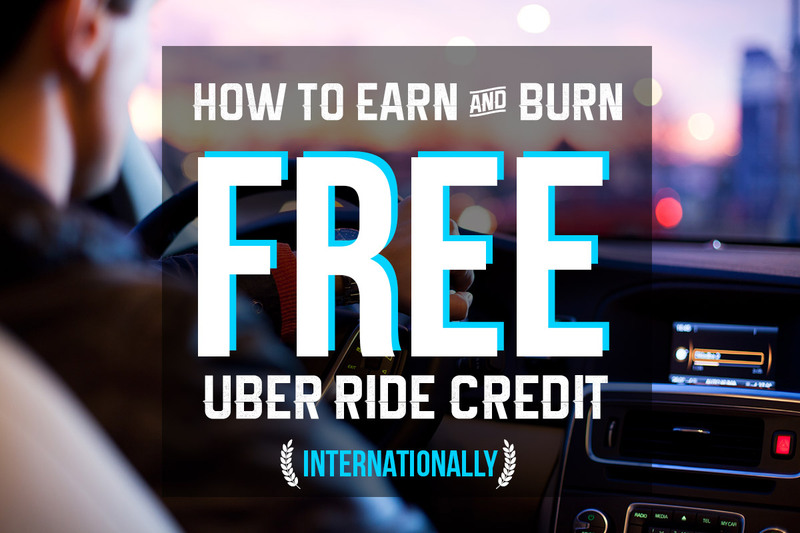 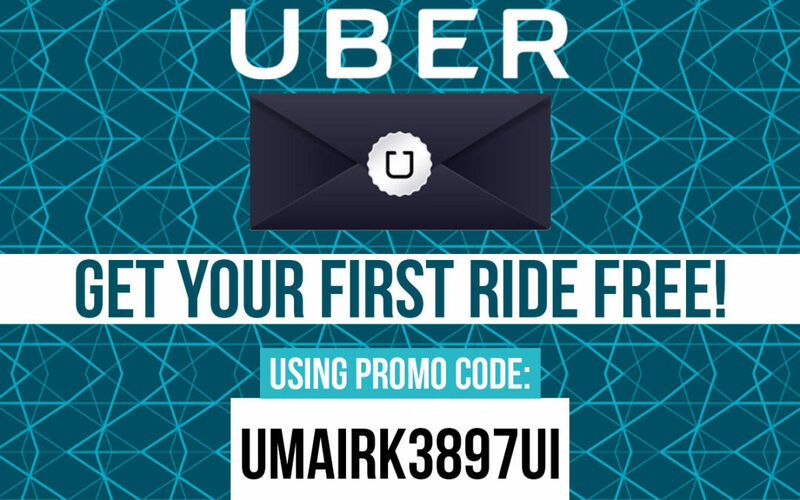 UberEats Promo Code: Get your First Order Discounted or FREE! 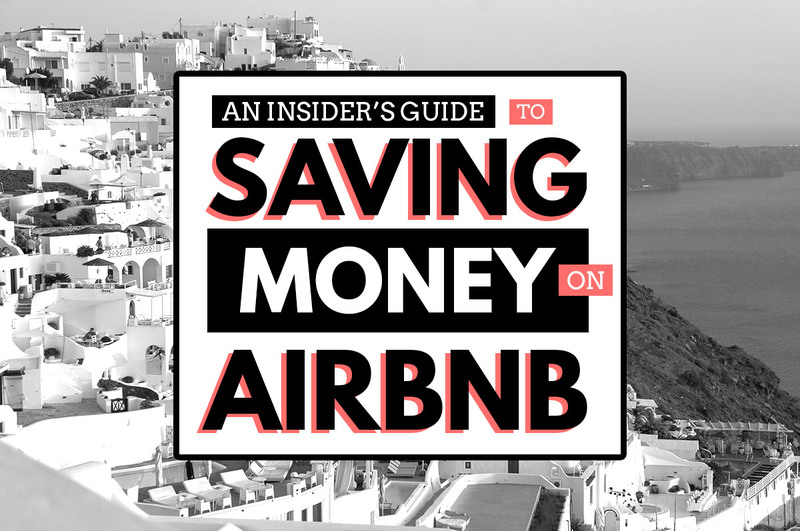 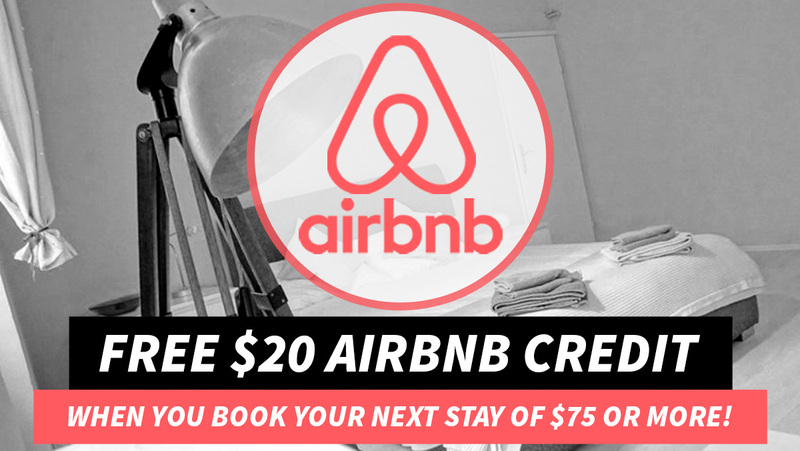 NEW $37 Off $73 Airbnb Coupon Code! 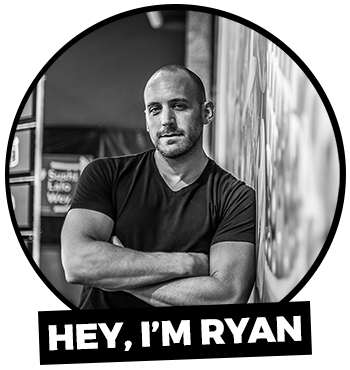 Free $37 Off $73 Airbnb Coupon Code!